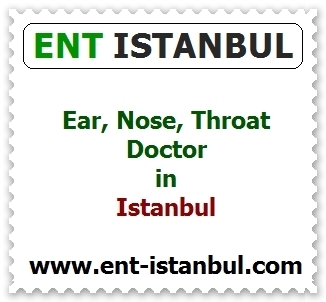 Why The Nose Tip Become Harden After Nose Tip Plasty Operation? 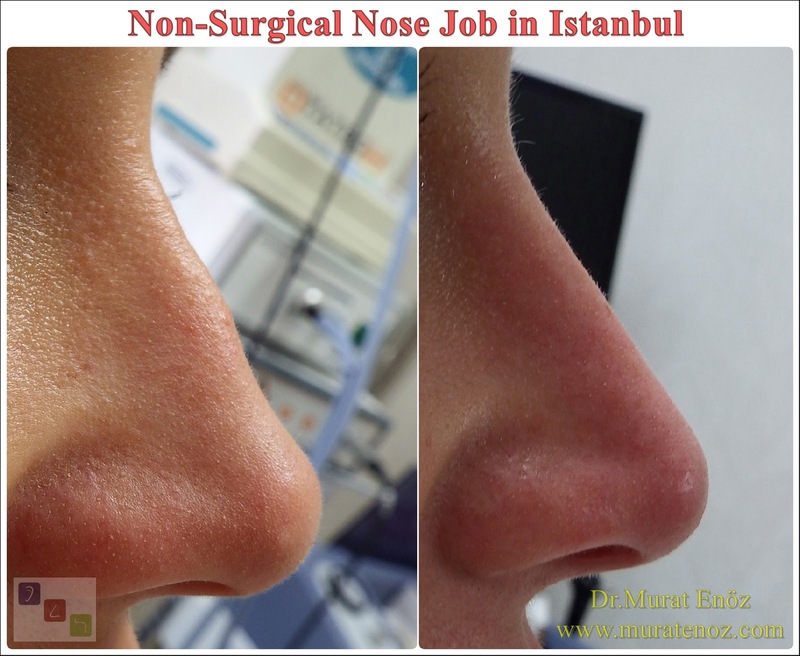 In many nose aesthetic surgeries and especially nasal tip operations this graft can be used. Especially in patients with weak nasal tip support to increase both the nasal tip through the forward movement of the nose through the most narrow airway region of the nasal valve region by increasing the angle of the nasal functions to improve the side of the septum cartilage and the columellar strut graft marked at the following images. 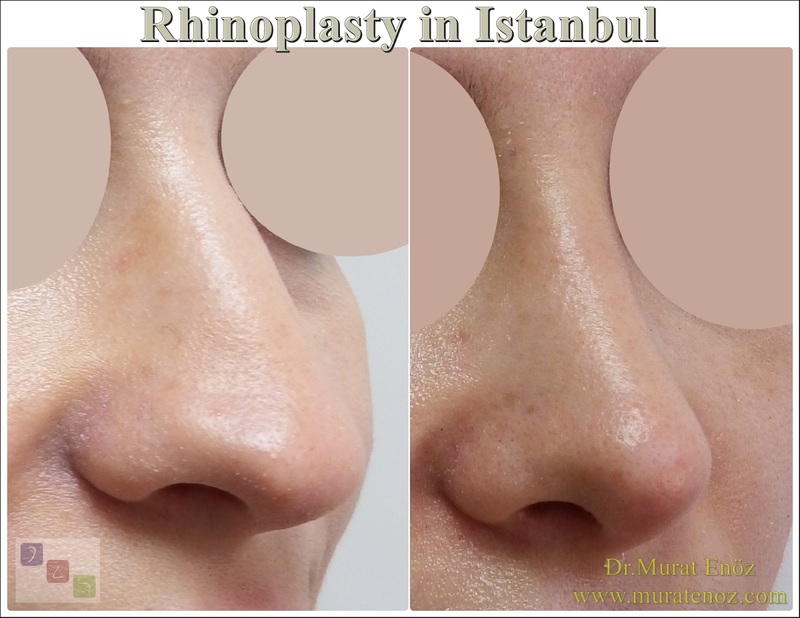 This graft also laughs used for the treatment of droopy nose tip and permanent surgical nose tip lifting. 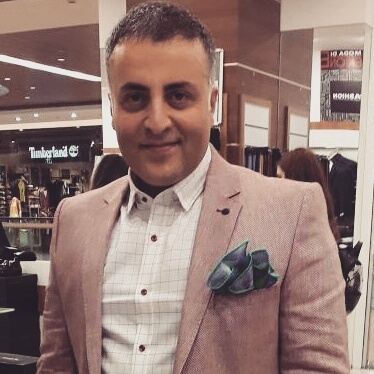 How is the columellar strut graft placed? 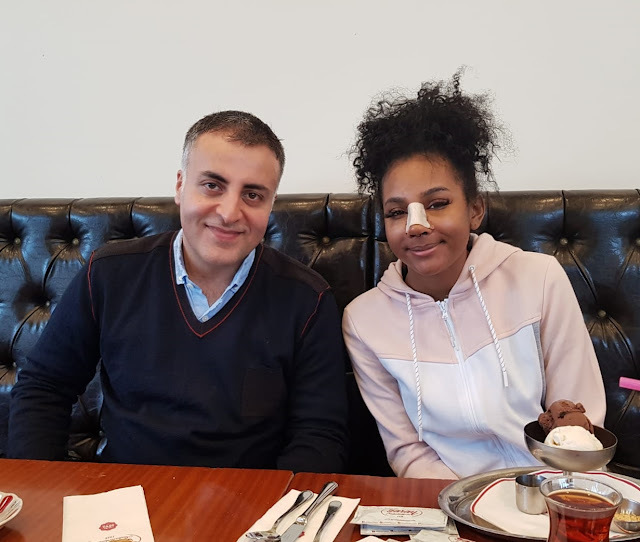 The columellar sutrut graft is placed in the anterior - lower part of the caudal section of the nasal septum, in the middle of the inner legs of the alar cartilages, with the lower leg of the graft on the front nasal spin. 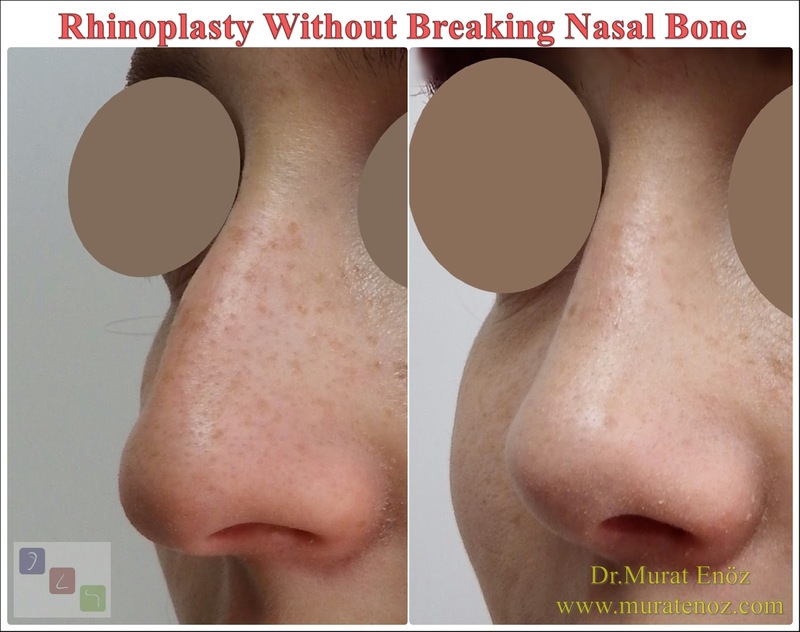 This graft is usually placed as part of closed and open technique nose tip plasty surgeries. Columellar strut graft How does columellar strut grafts work? 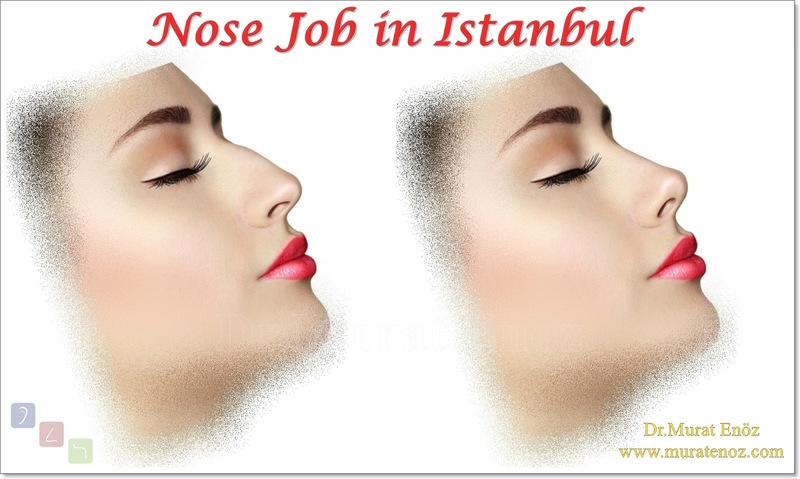 Nose tip stiffness after nasal tip surgery Why nose tip become harden after nose tip plasty?